Enjoy a Day of Inspiration and Reflection! Come along for a day of inspiration and reflection. 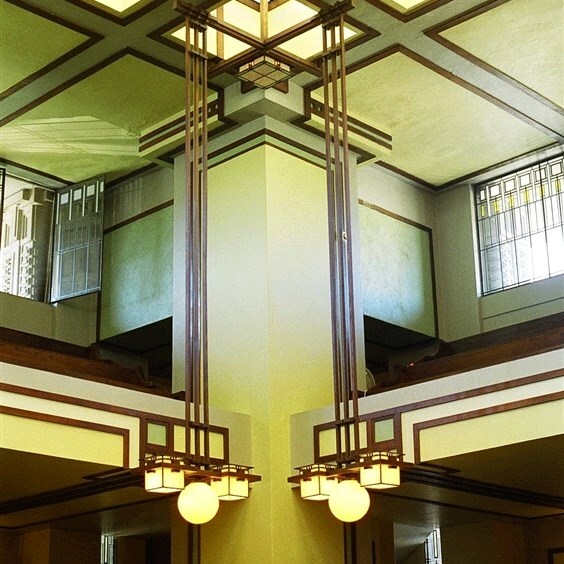 Learn about Frank Lloyd Wright's Unity Temple on a guided group tour. After lunch, visit the Wheaton College campus at Wheaton College, home to the Billy Graham Center. Founded in 1981, the center highlights Billy Graham's life, ministry, and legacy.